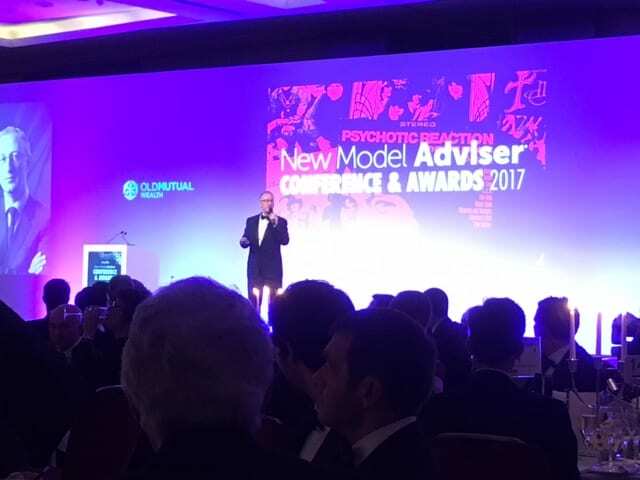 New Model Adviser Awards 2017 – close but no cigar! Mark , Matthew and Russell spent an enjoyable time at the two day conference in London last week. Although we came away without any awards other than being shortlisted in the top 100 UK firms for 2016, for the third year running, we had a lot of fun . We attended numerous presentations from leading fund managers, a motivational speaker and Sir Clive Woodward. To summarise the outlook for 2016……interesting. We believe that to leave money in cash is a guarantee to lose money in an increasingly inflationary environment. 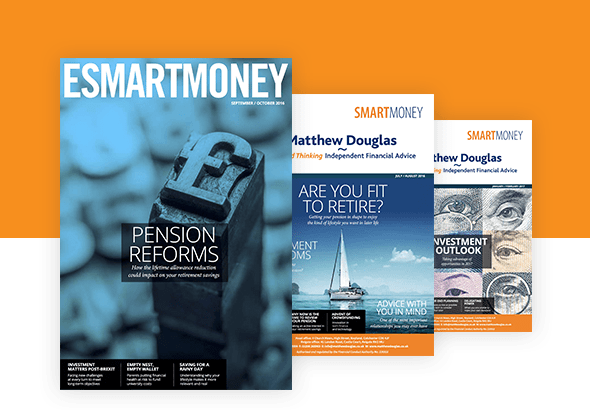 Our portfolios are well positioned to take advantage of such pressures. Having bored other IFAs with our thoughts and listened to their own successes we left full of insight looking forward to an…interesting 2017.